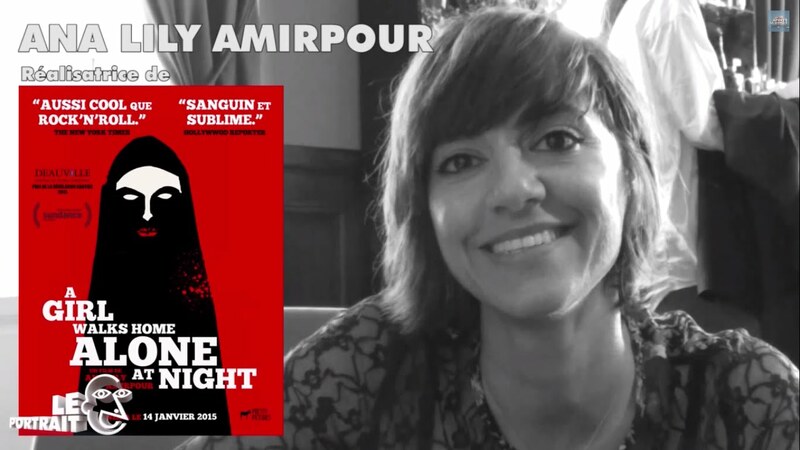 The feature debut of ANA LILY AMIRPOUR, A Girl Walks Home Alone at Night (2014), an “Iranian Vampire Spaghetti Western” which includes a graphic comic as supplemental material and is based on a short she made of the same name, premiered at Sundance. Amirpour moved to the United Stated from England when she was little and first became exposed to movie making and American culture by watching the making of video of Michael Jackson’s Thriller. She then went on to study film at UCLA.